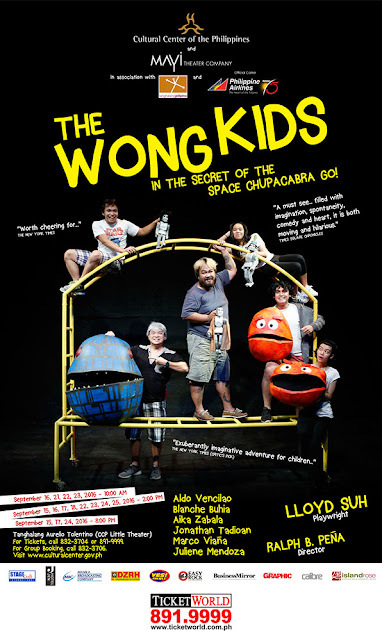 HomecomedyTHE WONG KIDS in The Secret of the Space Chupacabra GO! The Secret of the Space Chupacabra GO! 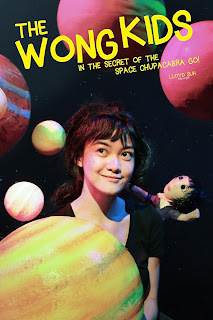 Using a mix of action-driven storytelling, puppetry, and visual magic, Lloyd Suh’s The Wong Kids in the Secret of the Space Chupacabra Go! transports its audience into the far reaches of the galaxy. 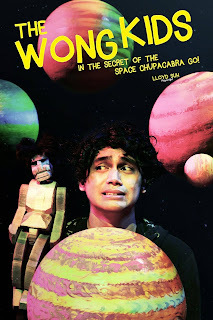 In this “exuberantly imaginative adventure for audiences of all ages,” Violet and Bruce Wong battles with an evil beast called the Space Chupacabra and ultimately teach us about overcoming obstacles, finding your identity, the power of togetherness, diversity and the love of family. 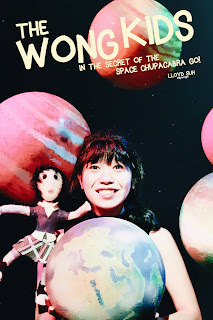 The Wong Kids in The Secret of the Space Chupacabara Go! has had three major productions: World Premiere at Children’s Theatre Company in Minneapolis (2013), New York premiere in association with La MaMa (2014), and a tour to ArtsEmerson in Boston (2016). 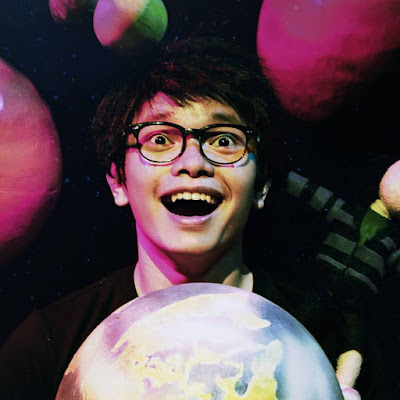 Ma-Yi Theater Company artistic director Ralph Peña directs an outstanding Philippine cast that includes Aldo Vencilao, Blanche Buhia, Aika Zabala, Jonathan Tadioan, Marco Viaña and Juliene Mendoza. 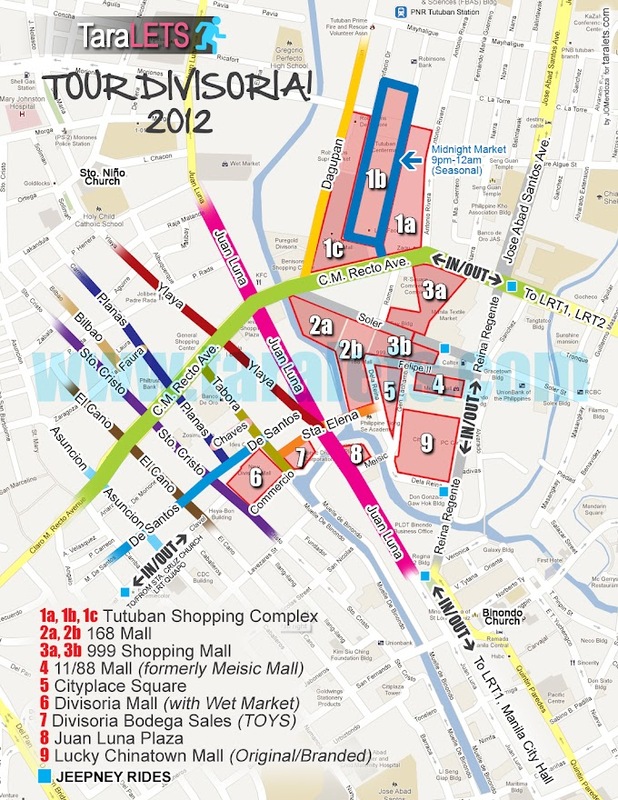 The Manila premiere will be performed in English. 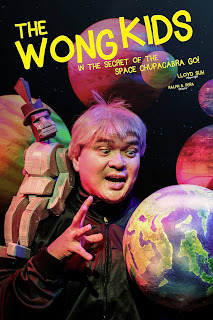 Treat the whole family to the funniest, most enjoyable and absolutely moving theater production of the season!